The Construction of a new single story extension to Block B Administration and associated entry site works; a new single story fibre cement clad project store associated with the Block F Art Rooms; a new covered vehicle entry to Block G and 2 New Games Courts. 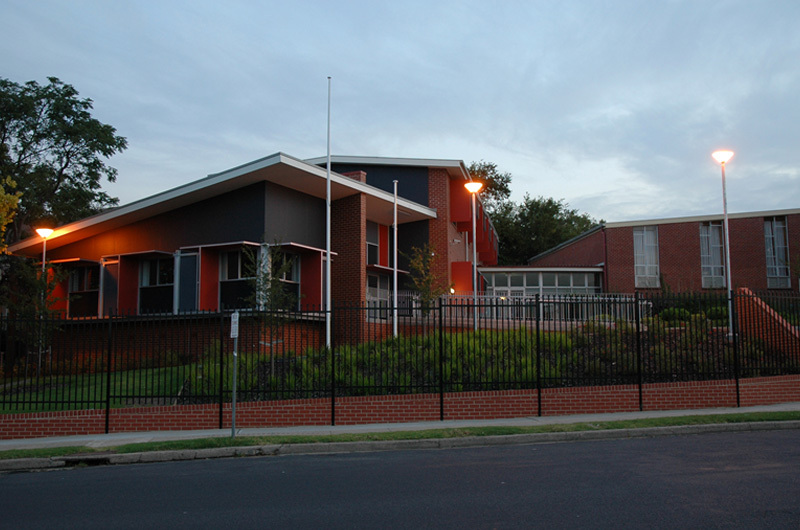 The Project was not without its challenges considering the school was in full operation whilst completing the works. A vast amount of the existing structure was relatively unkown until demolition commenced. The demolition of existing internal spaces which required needle beam propping until new structural members had been installed. This was difficult given the vast areas of existing timber floors.